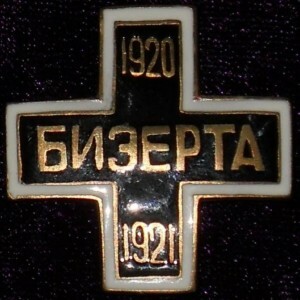 «FOR SAILORS EVACUATED IN BIZERTE» 1920-21. 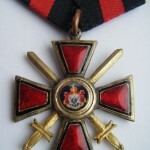 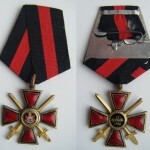 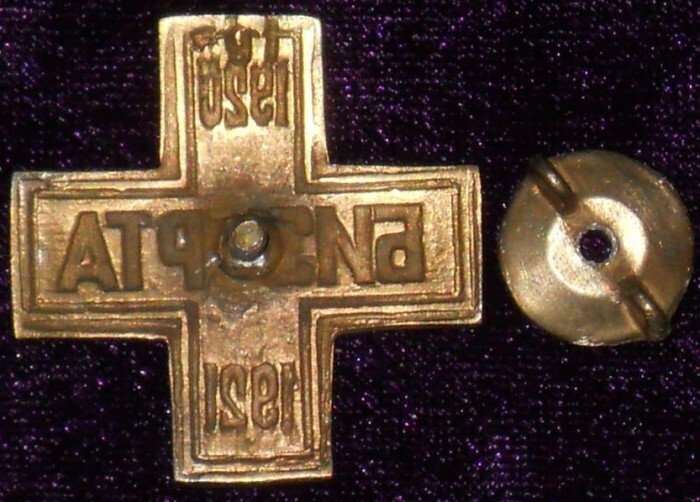 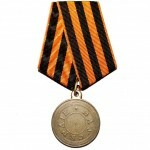 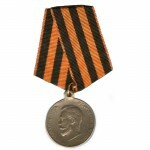 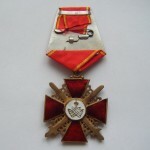 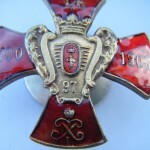 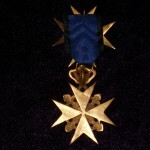 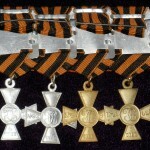 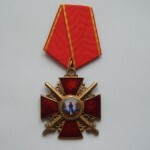 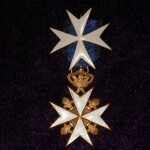 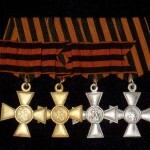 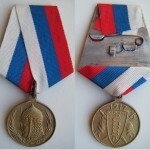 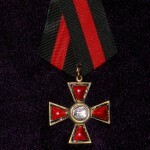 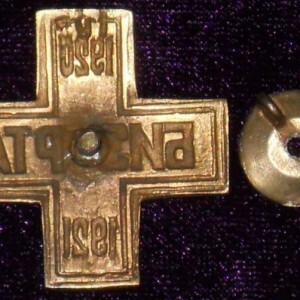 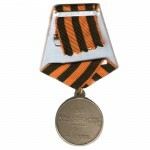 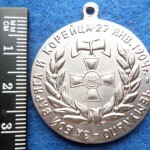 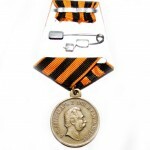 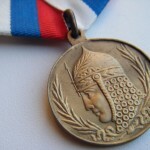 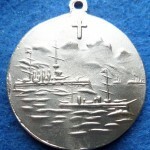 Set of Imperial russian soldier’s medals «ST. 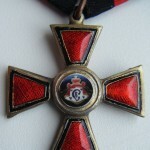 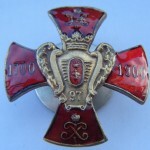 GEORGE’S CROSS1-4 DEGREES» COPY.